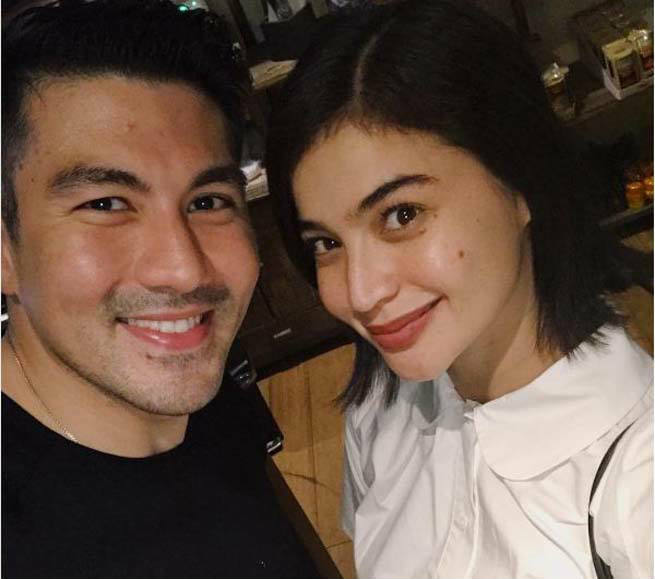 “I Can See Your Voice” host Luis Manzano admitted that he is part of his best friend Anne Curtis’ wedding entourage. In an interview with “Magandang Buhay”, Luis revealed that when they were younger they promised to be part of each other’s wedding entourage. He said that in Anne’s upcoming marriage to fiancee Erwan Heussaff, he will act as her “Man of Honor” while she will be his “Best Woman” in the future.